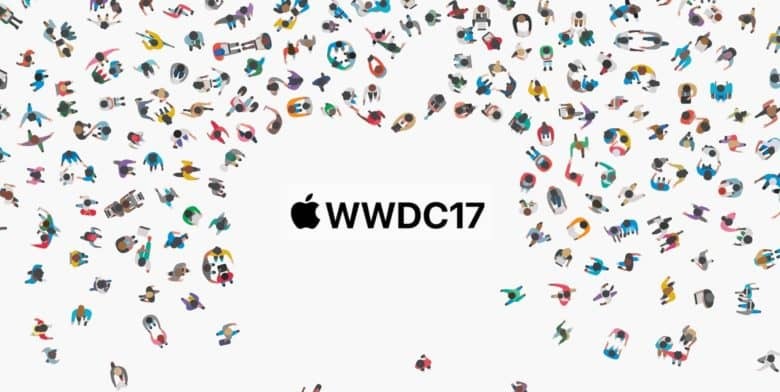 WWDC 2017 was hosted at the McEnery Convention Center in San Jose, California, and according to sources that spoke to Macrumors, Apple plans to return there for WWDC 2018. Looking at the booked dates on the calendar for the McEnery Convention Center, it looks like WWDC 2018 will be held from Monday, June 4 and Friday, June 8. Events are already scheduled from June 11 until June 28, so the only time Apple could host WWDC there would be the first week of June. Apple traditionally hosts WWDC in June so it seems pretty likely that June 4 – 8 will be when it all goes down. Unless of course the company changes things up and moves WWDC back to the Moscone Center in San Francisco where it had been held for years. Tickets to the event will likely cost around $1599 but you’ll only get to go if you’re one of the 5,000 developers selected in the random lottery. Last year’s WWDC announcement came out on this day in 2017. That was likely due to the change in venue. This year’s announcement might not come until April, which is when Apple typically reveals the dates.